Wesley Chapel, Fla, April 20, 2018 – VantagePoint Software, the trading software known for its patented A.I. 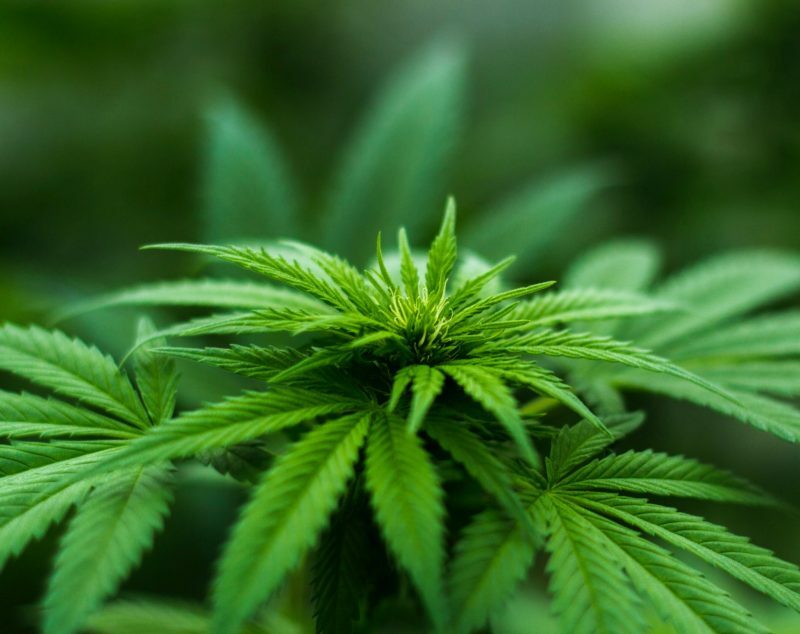 technology that can predict stock market trends up to three days in advance with up to 86% accuracy, made the announcement that starting next week, traders will be able to use the platform to forecast cannabis stocks. VantagePoint takes its customer’s success very seriously and is very proud of the customer success stories – as seen here >> and so the Research & Development team must work diligently and continuously on training the artificially intelligent indicators within the software for them to provide the most accurate forecasts possible. VantagePoint will only make stocks available to its customers once they have reached to the most optimal level of predictive accuracy possible. “It wasn’t too long ago, just this past December actually, that we began forecasting for cryptocurrencies. We are always on the look out for new stocks and sectors to add to the software and so we are really excited to make our cannabis sector available to customers next week.” said Lane Mendelsohn, President and 2nd Generation software developer.